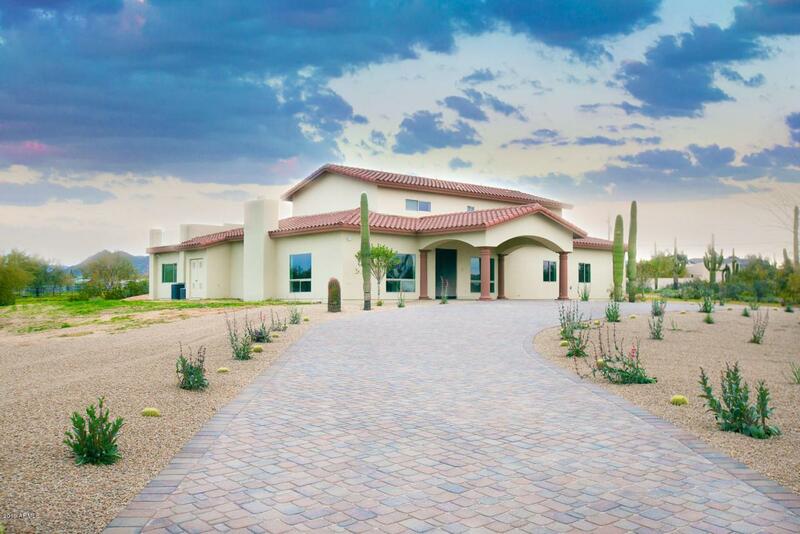 Wow look at this incredible value in Scottsdale 6,400 sq priced to sale, This Custom home seats on 2+ acres HORSE PROPERTY. This Home has been updated starting from the street new paver driveway, landscaping, all new bathrooms, new kitchen, new stone flooring, fireplace, new granite, new appliances, new double oven and new paint. This fantastic home is like buying a new home, PLUS lots of room for your toys, horses, RV's and No HOA. © 2019 Arizona Regional Multiple Listing Service, Inc. All rights reserved. All information should be verified by the recipient and none is guaranteed as accurate by ARMLS. The ARMLS logo indicates a property listed by a real estate brokerage other than Realty Executives. Data last updated 2019-04-19T10:11:29.69.